Hero scooters are popular in Nepali road because it is affordable for medium or low-income people. Generally, people of Nepal want to ride two-wheelers more than the four-wheeled vehicles. Affordable Prices is not only the reason to choose scooters, it’s easy to ride, park, low running, and maintenance cost & one scooter should be feet for a whole family member too. Hero offers four models of scooters in Nepal, Maestro Edge, Pleasure, Dash, and Duet. 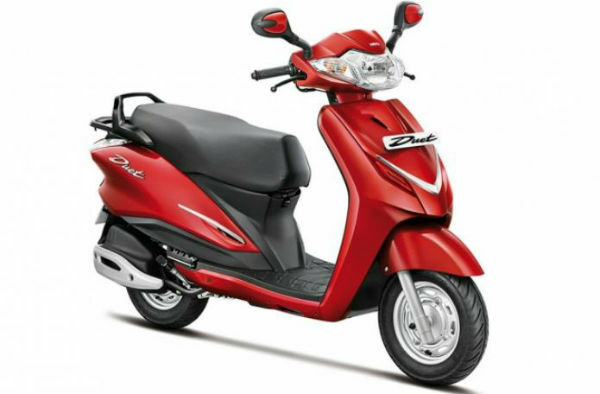 Hero Pleasure is one of the lowest priced models at one lakhs sixty-five thousand And Hero Maestro Edge is a highest priced model at one lakhs eighty-one thousand rupees. In this post, you will know those four Hero scooters mileage, max speed, number of gears, fuel capacity and more. Hero Pleasure: Hero Pleasure was the first scooter to be launched by Hero MotoCorp. It is an automatic scooter powered by an air-cooled single-cylinder 102 CC engine. Hero Pleasure scooter features are a wide seat for riding comfort, large under seat storage box, a short-turning radius that helps maneuverability, an ABS plastic body that reduces overall weight, puncture tubeless tires, and a maintenance-free battery. Hero Pleasure’s oil capacity is just 5 liters. This scooter is good for only short distance riding. Hero Dash: Hero Dash is also well known in Nepali road. 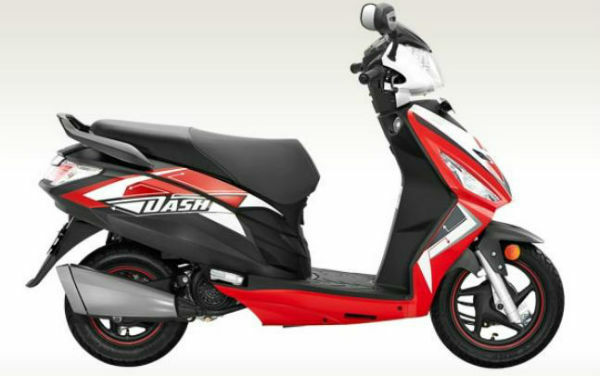 Dash is powered by a four-stroke 111 CC engine which can generate maximum power output of 8.5 BPH and maximum torque output of 9.4 Nm. The fuel tank capacity of this scooter is 6 liters. It includes telescopic hydraulic suspension and 12-inch alloy wheels at the front. It’s other features like combi braking system, digital meters & LED tail lights, USB mobile charger, tail-mounted fuel lid, boot light, under seat storage, and the service indicator. Hero Duet: Duet is powered by a 110.0 CC engine which can generate maximum power output of 8.31 BPH and maximum torque output of 9.30 Nm. The engine mated with the automatic gears transmission. It weighs 116 KGs weight and there is a 5.5 liters fuel tank. There is also self-start and stand alarm for your comfort. The scooter comes with a powerful integrated braking system. It ensures precise breaking even at high speed on the ride. Another safety feature is tubeless tires for better stability. Hero Maestro Edge: This is Hero’s one of the expensive scooters in Nepali market. It is powered by a brand-new engine jointly developed with Austrian automotive firm AVL. 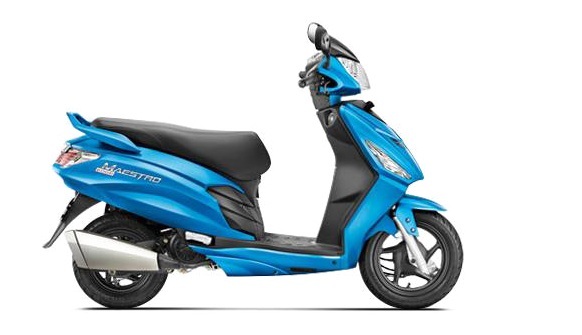 This 111 CC’s scooter which can deliver 8 BPH and 8 Nm of torque through a CVT transmission. 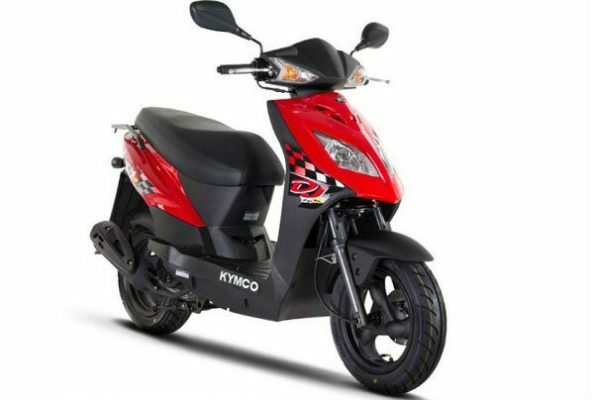 Hero MotoCorp claims an efficiency of 64 KMPL for the Maestro Edge, which should make it one of the most fuel-efficient scooters in the market. Its fuel tank capacity is 5.5 liters.So, which one is your best Hero scooter? Those Four Hero Scooters price is updated. If you have any concern about above-mentioned Hero scooters prices & highlight features, we request you please give us feedback in the comments box.